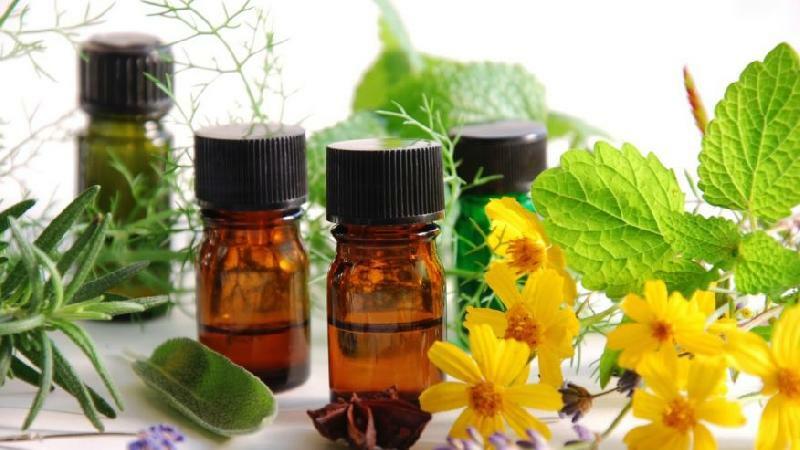 An essential oil is a liquid, concentrated and complex extract tained by distillation by steam distillation of aromatic plants or organ of this plant (flower, leaf, wood, root, bark, fruit, ...) . An essential oil is therefore the distilled essence of the aromatic plant. It is composed of a hundred molecules terpenic and aromatic particularly active and original for the health on a daily basis.